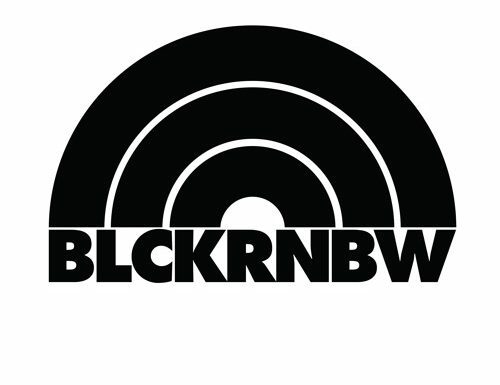 BLCKRNBW (Black Rainbow) is a young Dutch company operating in the entertainment industry. Founded by Noah Smits and Jean Baptiste Zablone in 2015, who both had experience as artists signed at EMI Music, the company started releasing UK oriented House music. Artists came from as far as Sao Paulo, Brazil as Perth Australia. The company received great support from the biggest names in the international DJ scene and radio stations around the globe by the end of that very same year instigating better promotion opportunities and more demo’s from aspiring artists in the inbox.